“Pointers from the Pros” gives tips from authors and publishing industry professionals on everything from craft to querying to their experiences on the road to publication. 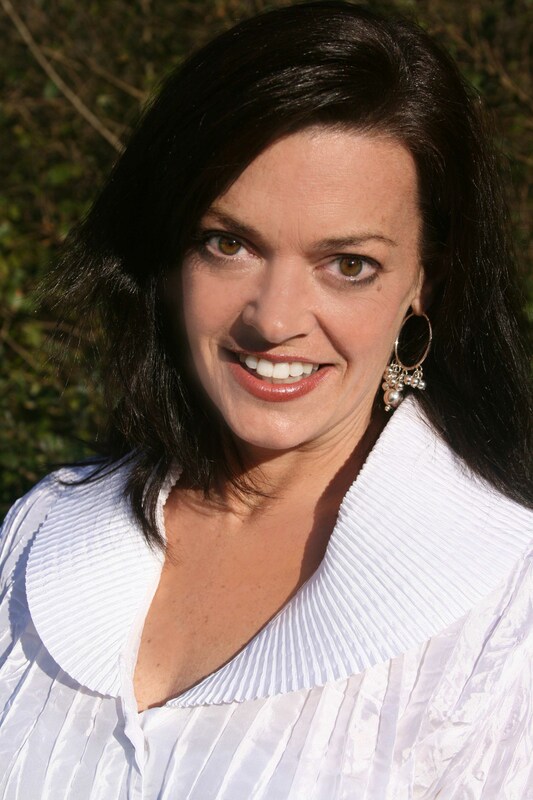 This post is by guest columnist and WB member Gina Penney. 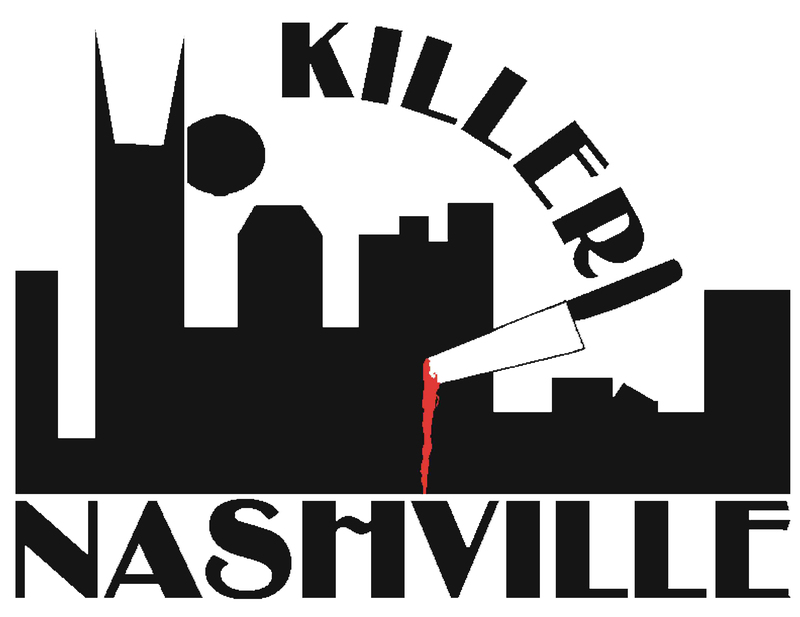 The weekend of Aug. 20, I was bound for Tennessee to attend the Killer Nashville Literary Conference, which brought together numerous writers, agents, publishers and author Jeffrey Deaver for a weekend of mystery, true crime and thrillers. The classes were mystery themed and extremely informative. I had the privilege of attending “Serial Killers and other Serial Offenders,” headed by a panel of four published authors: Richard Helms, Rick Reed, Nelda Copas and Carolina Bertrand. Describe, explain and predict behavior. These three things are key not only in tracking down potential suspects in crime, but also in writing characters. In order to write your characters, you have to really know them. Experience can come from anywhere. You don’t need to be a professional to have the ability to pen a fantastic crime story. A passion for detail and a strong plot is a good way to start. Research, research, research. Can this really be said enough? Not in mystery writing. Also, I was fortunate enough to attend a breakout session with a panel of agents, including Jill Marr with the Sandra Dijkstra Agency, Cari Foulk from Tribe and Jeff Gerecke with the Gina Maccoby Agency. They want us to submit and succeed. They’re on our side and rooting for us. They don’t make money unless we do. And if an agent asks for money, we should run screaming. A well-written query letter could mean life or death in how you represent yourself. Jill Marr mentioned a very catchy one with the opening line: “There just isn’t enough room in the trunk for a spare tire and a dead body.” Makes you want to read more, doesn’t it? Agents are not only agents—but editors too. Your work should be in tip-top shape when it reaches them, but remember that sometimes changes are suggested. Keep in touch with your agent. Jeff Gerecke said that, if he hasn’t heard from a writer in a year, he’ll stop submitting their work. It’s a team effort! In order to be a successful writer, you have to be a professional. Writing is a business. It isn’t an easy task to write a book a year; but with dedication and hard work, it can be done—and done well. Treat it like a job instead of just a hobby, and it could turn into something you end up doing full time. There is a reason no one buys liver flavored toothpaste. When writing, ask yourself, are you writing liver-flavored toothpaste or mint-flavored toothpaste? What helps him create mint-flavored toothpaste is outlining his story heavily (on average, about eight months and 150 pages). This can help you keep your story on track and prevent it from becoming liver flavored. In summation, Deaver credited his fascination with his stories to his ability to keep the reader asking: “What’s going to happen next?” We don’t read stories to get to the middle—we read them to get to the end. Gina Penney is a formatter by day. 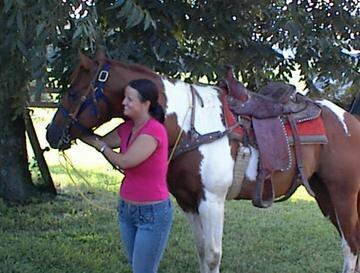 By night, she writes freelance projects, blogs and manages the Cincinnati Scribblers. She is currently at work on her second novel. Visit her Web site or follow her on Twitter. dude you’re just going ALL over the place for conferences these days! Thanks for the write up 🙂 I’d thought about going to this one!! I can’t wait either. We are all going to have to talk about this, perhaps next week. YAY! Great post mortem! Makes me wish I’d gone — and I’ll be keeping an eye out for this conference next year to see if I can attend. I love Deaver’s comment about outlining. Knowing he spends 8 months and 150 pages outlining each of his novels makes me feel much less guilty about spending most of this year outlining mine. Good info’ – espec. for those not able to go to this Conf. Thanks! Glad you liked! I am obsessed with conferences, so I like to share the love. 🙂 Thanks for the comment! Thanks for writing up all the great information. Since I can’t attend a lot of conferences, it’s great to hear all the highlights and super tips. And thanks for posting it, Ricki! Glad you liked it, J.M.! As always you write what people need to hear. Wow, what a fantabulous post! 😉 Thanks for all the kind comments everyone! You certainly know how to make a girl feel pretty good. Ricki, thanks for posting this. I’ll be attending the World Fantasy Convention at the end of the month and will be blogging about my experiences there. Stay tuned!